MANILA, May 24, 2018–Senators Cynthia Villar and Emmanuel “Manny” Pacquiao have topped the list of the wealthiest members of the Philippine Senate based on their Statements of Assets, Liabilities, and Net worth for the year 2017. 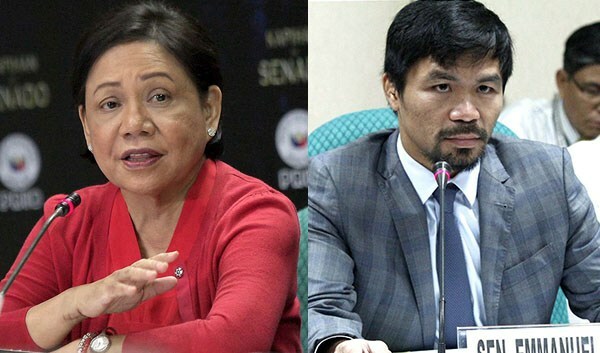 According to the documents, Villar ranks first with a total net worth of Php3.6 billion without any liability, followed by Pacquiao who declared a net worth of Php2.9 billion having liabilities amounting to Php129.8 million. Ranking third and fourth on the list were Sen. Ralph Recto who had a net worth of Php538.9 million, and Sen. Juan Miguel Zubiri with Php152.1 million. Following Recto and Zubiri are Sen. Juan Edgardo “Sonny” Angara and Senate Minority Floor Leader Franklin Drilon who posted the amounts of Php131.8 million and Php93.7 million, respectively, followed by Sen. Grace Poe at Php90.7 million, Sen. Sherwin Gatchalian at Php88.2 million, Sen. Joseph Victor Ejercito at Php79 million, and Sen. Richard Gordon at Php69.5 million. 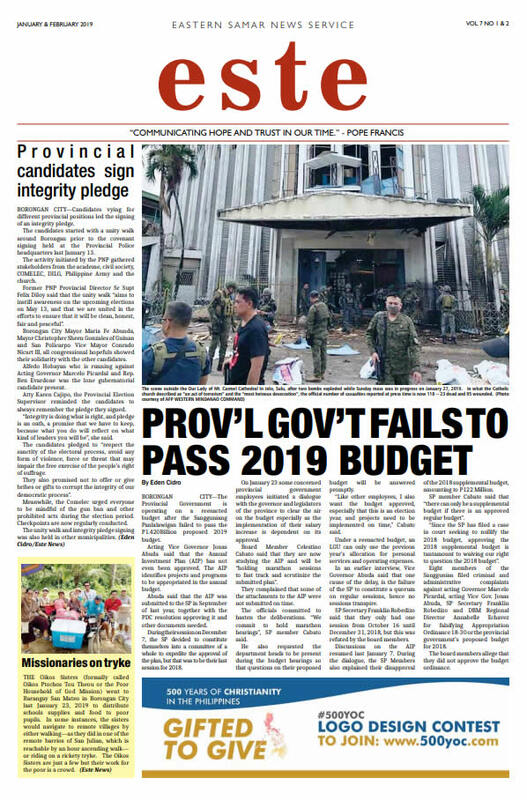 Meanwhile, not making it to the top 10 are Sen. Vicente Sotto III who declared a net worth of Php64.7 million, Sen. Maria Lourdes “Nancy” Binay with Php60.6 million, Sen. Loren Legarda with Php51.3 million, Sen. Paolo Benigno “Bam” Aquino IV with Php39.2 million, and Sen. Panfilo Lacson with Php36.3 million. Not passing the Php30-million mark are Sen. Gregorio Honasan at Php25.2 million, Sen. Joel Villanueva at Php23.7 million, Senate President Aquilino Pimentel at Php18.1 million, Sen. Risa Hontiveros-Baraquel at Php16.2 million, and Sen. Francis Pangilinan at Php13.5 million.